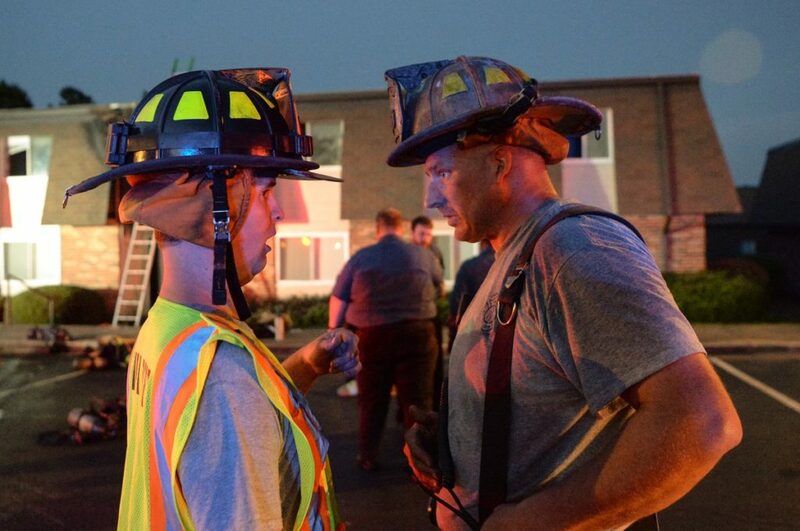 Heroic Ex-Marine Catches Baby Thrown From Burning Building — Chooses Anonymity. 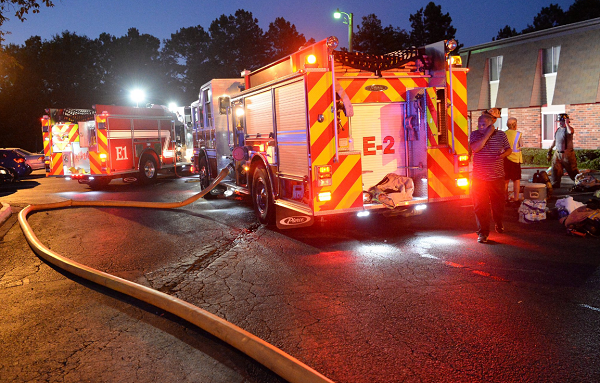 It was a warm evening in Anderson, South Carolina, when a fire broke out in a kitchen of the Ashford Cove apartment building. 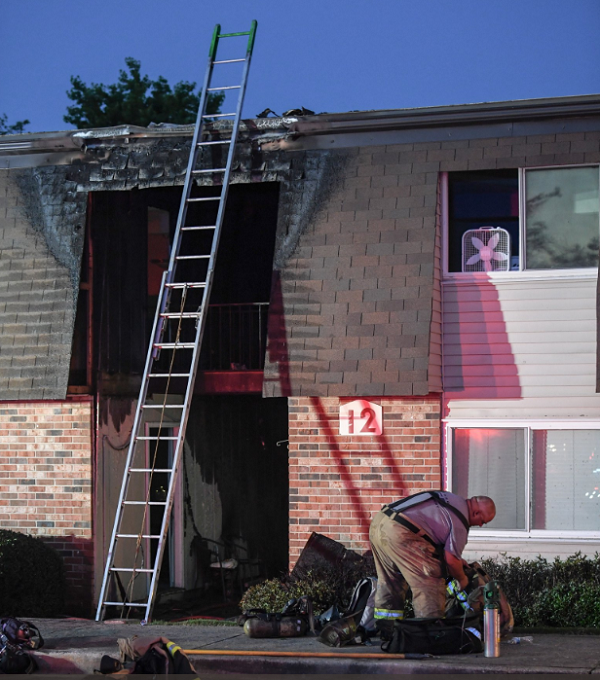 Unattended cooking had started the blaze, which quickly spread throughout the apartment complex. 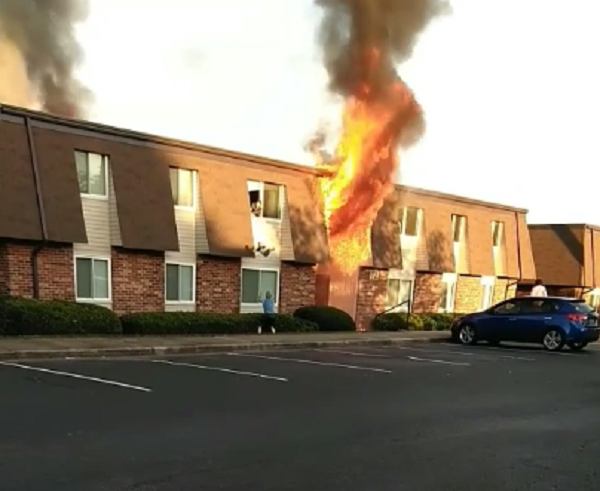 As a young mother inside the apartment realized she was trapped, she rushed to the window with her 11-month-old baby in her arms, hoping for a miracle. 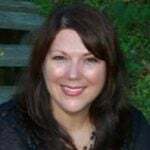 Her prayers were answered when the right person happened to be walking outside her building, at precisely the right time. A former Marine saw the woman screaming for help, so he rushed over to the smokey building. 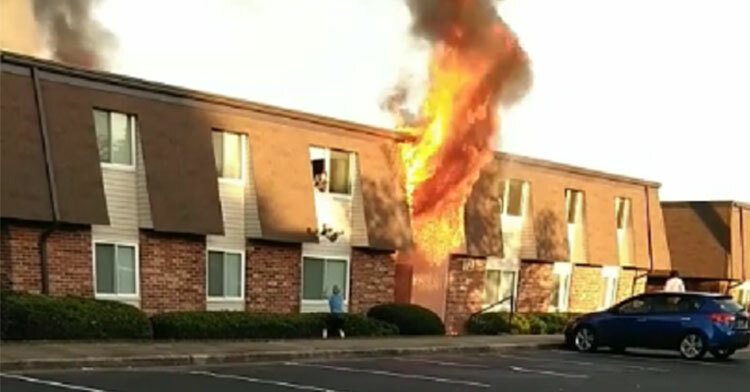 Recognizing instantly that the woman was attempting to drop her infant from the second story to safety, the serviceman stood directly under the window and braced himself. 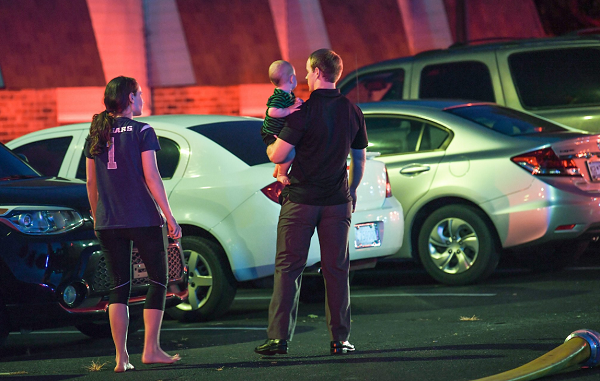 The baby dropped down from the window into the waiting arms of his heroic rescuer. Minutes later, the mother was able to jump down from the window herself. Aside from scrapes and bruises, both mother and child were unharmed. Once they were safe, the man who’d rescued them slipped away, refusing to stick around to accept the praise that would no doubt come from those who’d witnessed his perfect catch. Fire Chief Michael Guest of the Anderson Fire Department said that the man doesn’t want to appear on camera, and chooses to remain anonymous. “He didn’t want any praise for it, and didn’t want to be on camera. He said it was just what he had to do,” Chief Guest explained. 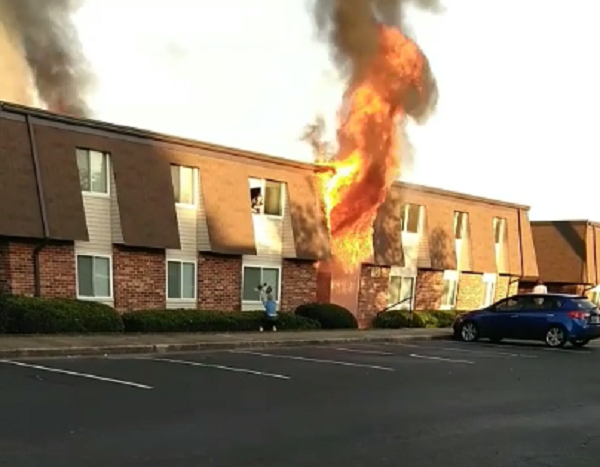 Officials agree that the fire would have been much worse, and the mother and baby might not have gotten out unharmed without the help of this humble passerby. One thing is for sure, everyone involved is grateful for this guardian angel who happened to be right where he was meant to be in that moment. You can see a brief video of the dramatic rescue below, and be sure to share to say thank you to this extraordinary ex-marine!